He is survived by one son: Hobert (Gloria) Webb Jr., Wayland, KY; one daughter: Sandra Turner, Wayland, KY; two brothers: Melvin (Priscilla) Webb, Allen, KY, Roosevelt (Jan) Webb, Norwalk, OH; two sisters: Mary Caudill, Paintsville, KY, Marilyn (Kenneth) Isaac, Wayland, KY; two grandchildren: Kevin (Tina) Webb, Jaime (Kevin) Brown; four great grandchildren: Corey Webb, Andrew Webb, Christopher Brown and Sara Rose Brown. 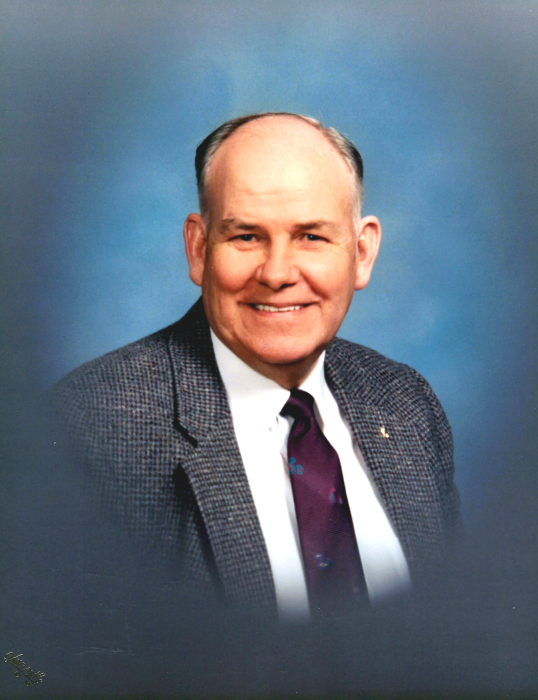 In addition to his parents, Hobert was preceded in death by his first wife: June Gibson Webb; his second wife: Ollie Daniels Webb; his son-in-law: Doug Turner; four brothers: George E. Webb, Alvin Webb, Bill Greathouse, Archie Greathouse; five sisters: Oletta Crum, Eunice Garcia, Evelene Little, Anna Ruth Fraley and Georgia Anna Webb. Funeral service will be conducted Tuesday, November 13, 2018 at 1:00 pm in the Hall Funeral Home Chapel, Martin, KY with Harley Sexton officiating. Burial will follow in the Mayo Cemetery, Prestonsburg, KY and visitation will be from 5:00 pm until 9:00 pm Monday at Hall Funeral Home.